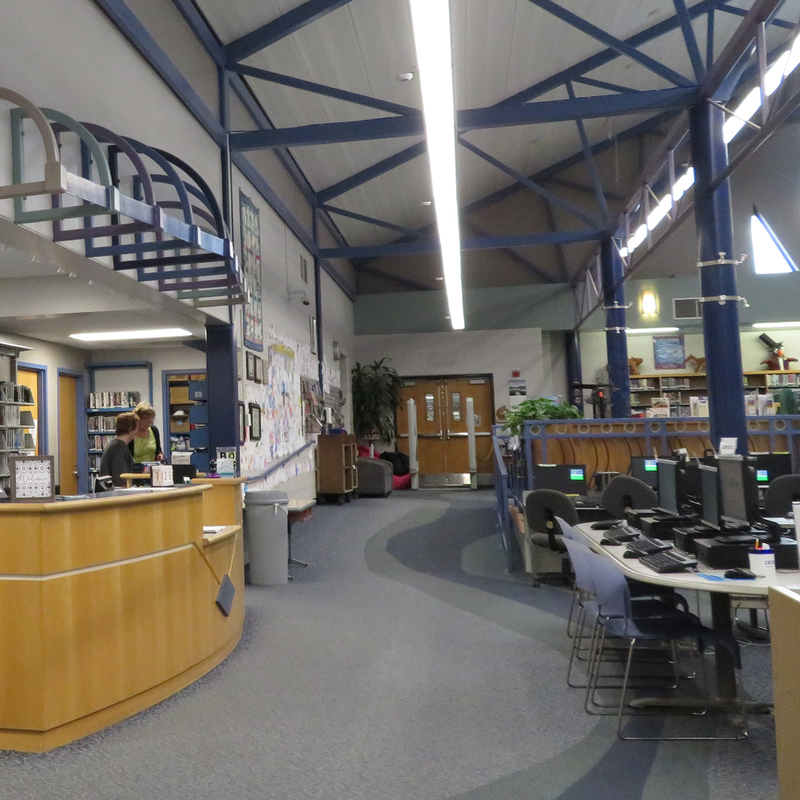 Library Trustees are elected by the residents of the district and serve a five-year term. Trustees help guide the the Red Jacket Community Library and ensure it meets the community’s needs now and for the future. Email the Trustees. Email us to learn more about becoming a Trustee or stop in to see the Library Director. The Board of Trustees meets in the library on the second Monday of each month. Meetings are open to the public. Minutes are in PDF format. You’ll need the free Adobe Acrobat Reader.